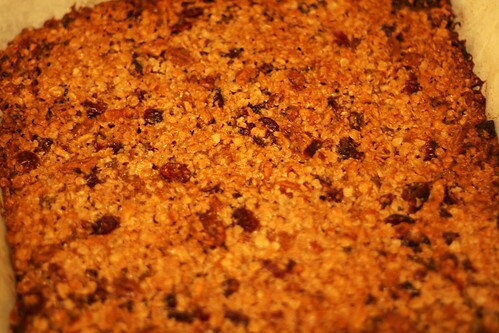 As fate would have it, sometime last week I wandered over to Deb's site and the granola holy grail was laid before me. I had to try it. So soft and chewy with the perfect amount of sweetness (as opposed to the nasty, fake sweetness in store-bought versions). It's a really flexible recipe with a lot of options. 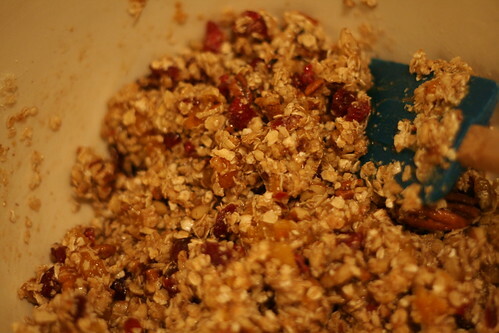 I chose to use dried apricot and cranberries, walnuts, pecans and peanut butter. 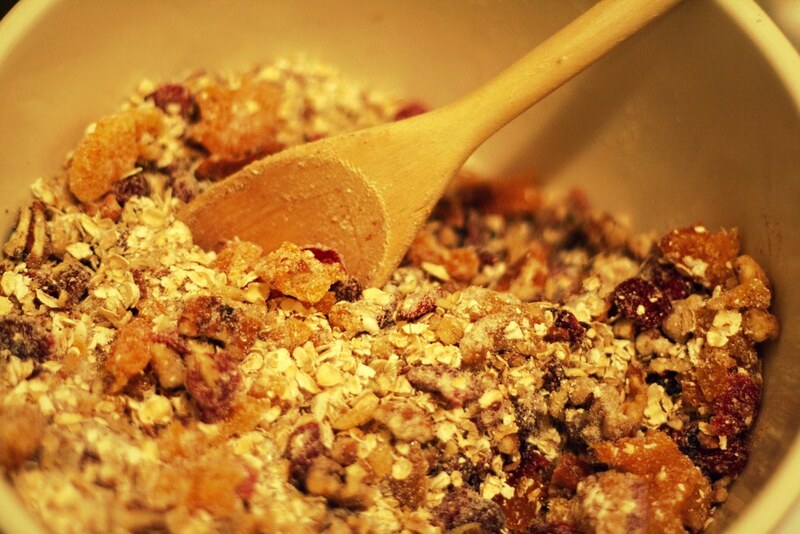 I can only imagine the possibilities and would love to try it with dried berries and almond butter. A place to put all my thoughts, likes, dislikes and whatnot.